This CLASSIC CARMEL MODEL with a great-room floor plan is one of the most popular models in this fantastic, friendly community. As a winter retreat or full-time residence, this bright & airy, meticulously maintained home shows like a model and is move-in ready. 2 bedrooms, 2 bathrooms & 1 1/2 -car garage. Unique features like extra kitchen cabinets, side patio with kitchen entrance & indoor laundry. 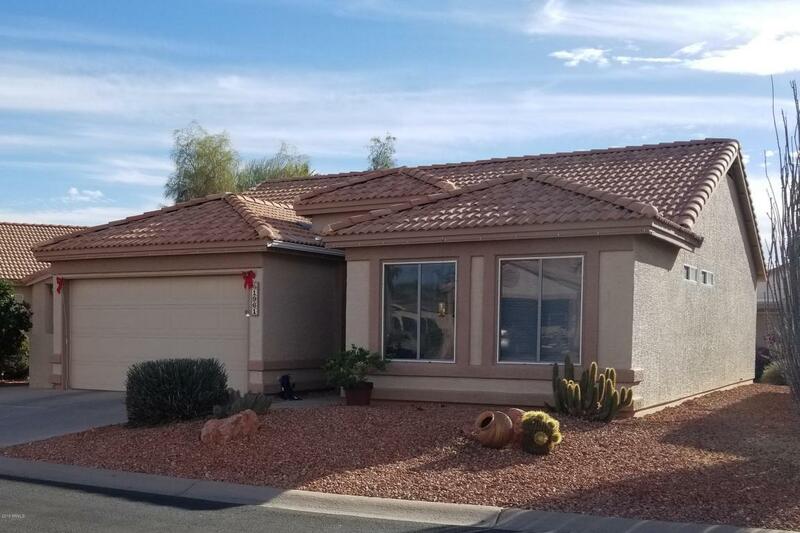 Great location in this wonderful adult community where you can enjoy all of the amenities including golf, tennis, swimming, pickle-ball, billiards, restaurant, lounge, state-of-the-art fitness center and so much more. Must see to appreciate why this exquisite home would be the best way to enjoy the SunBird Golf Resort lifestyle.